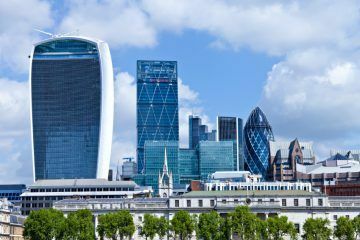 London estate agent Benham & Reeves has recorded a growing shortage of good rental stock across the capital in recent months, as tenancy renewals peak at 90% in some areas. 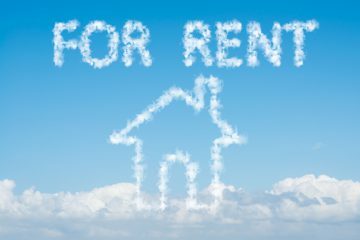 A major contributing factor to a lack of rental homes is that tenancy renewals are at a high at the moment, so stock is simply not coming back onto the lettings market. In some locations across London, renewals are running at a huge 90%. So, why is this? A few years ago, Benham & Reeves observed that a tenant might have moved to a new rental property because they fancied a change of scene. Today, however, budgets are uppermost in many tenants’ minds – as is the current political and, therefore, economic uncertainty – so stability and reducing costs are now priorities. The estate agent is finding that, towards the end of a tenancy, most renters now contact their local branch, wishing to negotiate with their landlord and agree a new deal. It believes that there are real advantages in this for both parties. For landlords, there is a huge benefit in maintaining continuity of income and eliminating any void periods – even a short void can cost thousands in lost rent in the capital. And, with rent prices fairly static across London, there is little to gain in holding out for a higher rent that probably won’t materialise. The cost of any void is therefore likely to outweigh any gain. There are also direct cost savings – most notably, there are lower fees for renewing a tenancy (rather than having to find and reference a new tenant) and reduced costs usually associated with re-letting a property, such as decoration, replacing worn furnishings and deep cleaning. And, of course, you cannot underestimate the importance of keeping a tenant who looks after your property and pays the rent on time. For tenants, too, moving home is no longer a priority once they have found a home and an area that they like. Who would choose to incur the costs and hassle of moving if you’re happy in your home? But, if your tenant is moving on – perhaps because they’re changing jobs – then finding a new tenant quickly is vital. The estate agent’s branches are all experiencing high demand at present. In some locations, it is struggling for stock, and is waiting for some tenants to vacate in March/April. However, around 70% of renters are choosing to renew their tenancies. As a result of the lack of stock, apartments are letting on first viewing, or even sometimes before a viewing takes place. One-bedroom flats, in particular, are in very high demand and are letting instantly. In certain developments, around 90% of tenants are renewing. After a quiet few weeks in central London, tenant demand is picking up again. Benham & Reeves reports good stock levels, with accurately priced, well-presented properties letting quickly, particularly to applicants relocating from the USA, Australia, Italy, France and Germany. 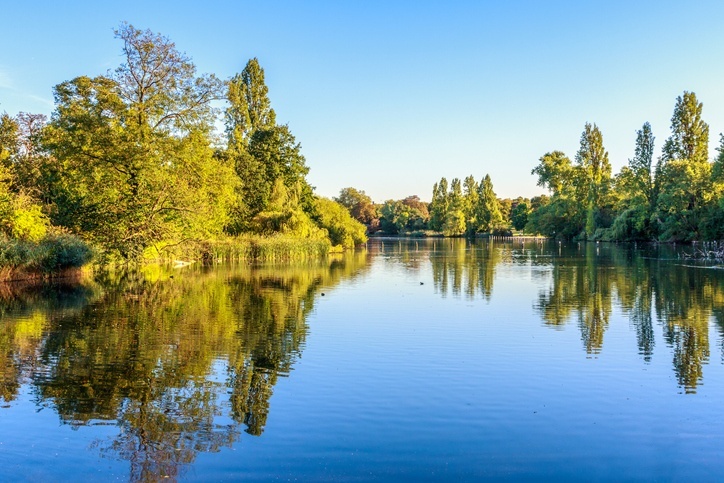 The areas bordering Hyde Park are extremely sought-after. Tenancy renewals remain at a very high level – about 90% of tenants are renewing their existing agreements. However, this is still a difficult market – applicants are knowledgeable and compare rent prices, expecting to do a deal with landlords, so flexibility is key to ensuring your property lets quickly. Many also request a six-month break clause in their agreement, in case their personal circumstances change. With new developments setting the bar so high, in terms of presentation, another important consideration for landlords with older properties is refurbishment. Homes should be updated to a high spec to appeal to the tenants that are increasingly used to show-home standards. Tenant demand in Nine Elms continues to go from strength to strength, with properties usually let within one or two viewings, at most. The agent is even letting apartments in advance, before the previous tenancy ends, so that the new tenant can move in immediately. And, of course, most renters renew their existing tenancies – the only ones vacating are those who are moving away. Properties in the City and east London continue to let quickly, especially those priced up to £750 per week. And, with tenancy renewals still running at over 60% (reducing the number of properties coming back onto the market), Benham & Reeves is seeing shortages of rental stock, particularly one-bed homes priced up to £550 a week. 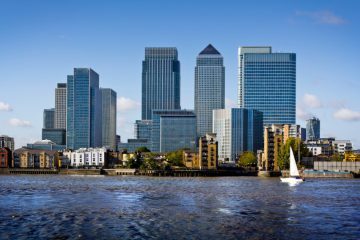 The lack of this type of property in the City is pushing many young professionals to move east towards Canary Wharf, where there is a greater choice of good quality rental stock at affordable price points. At the upper end of the market, the agent has new stock of two-bed/two-bathroom properties priced at £750-£800 per week coming onto the market – these are popular with senior executives, as well as professional sharers. At this price point, sharers can find a high spec home with good amenities, which would be beyond their budget if they were to rent alone. Certain Benham & Reeves branches have a shortage of rental properties at the moment, especially one and two-bed apartments, so accurately priced flats are letting quickly, but presentation must be immaculate. Applicants are savvy, though, as they research the market and compare properties in detail, shopping around to find the right rental home at the right price. Many are looking to reduce costs, so negotiate hard to get a good deal, and, increasingly, they are requesting a break clause at six months, in case their job situation changes. The agent advises landlords to be prepared to be flexible in order to secure a tenant quickly. 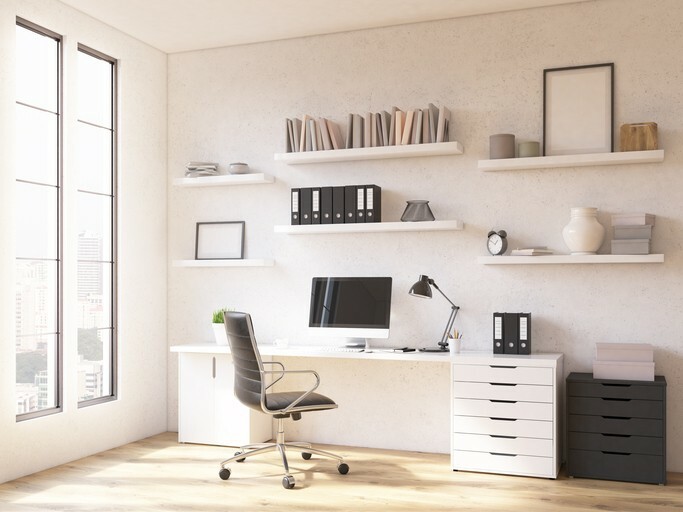 New developments in north London are setting the bar high in terms of décor and presentation, so it also recommends that landlords consider a refurbishment if their property has not been decorated for a while. Refurbished properties always let more quickly, so the cost usually pays for itself pretty quickly. Benham & Reeves is receiving a lot of enquiries from relocation agents and professionals working for some of the large tech companies moving to north London at the moment. Being close to the Northern Line means that it is an easy commute to Kings Cross and nearby areas, where many of these firms now have headquarters. The availability of parking is also an important issue, with most applicants requesting an apartment with its own private parking space. Tenancy renewals are very high, at around 80%, which illustrates how popular these developments have now become.